Logo design for my brother's startup, Akouos. "Akouo" is a Greek word meaning "to hear". And since they aim to restore hearing loss, the negative space in the logotype is a full wavelength of a soundwave, representing the absence of sound. You can see my illustrations (and photography) in this portfolio wine company's magazine, Raconteur. 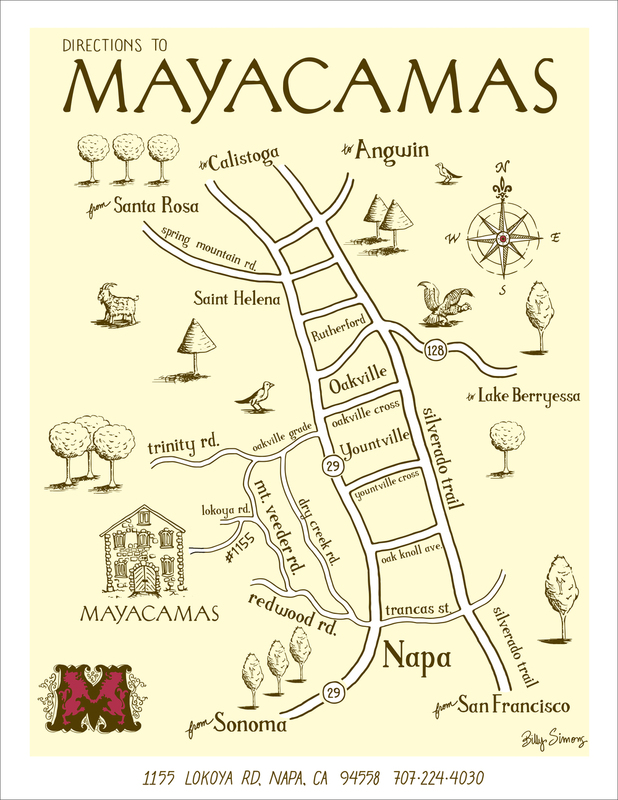 Map of Mayacamas Vineyard in Napa Valley. Made for 6' x 8' wall mounting, below. 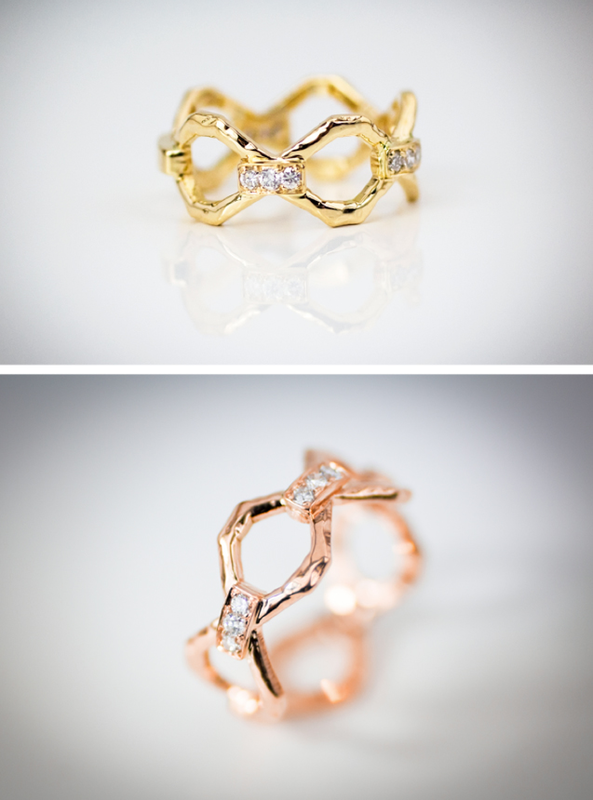 Initial design for the "Move-In Ring". Finished product below. Hammered finish and rounded off corners were added after casting.